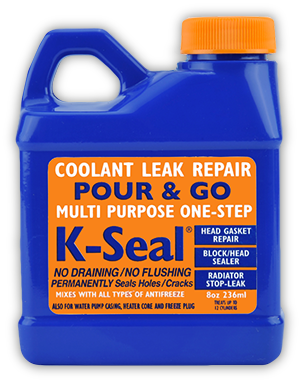 I’d just like to say that my old Mazda 626 finally developed a coolant leak at the head gasket to the external face. 10 minutes after K-Seal the leak has gone entirely. Thanks!